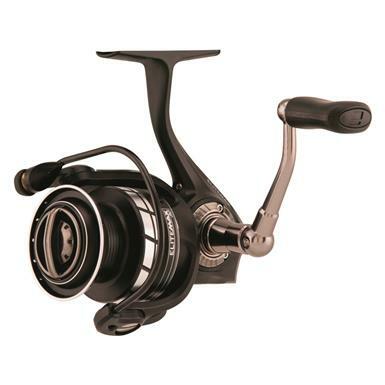 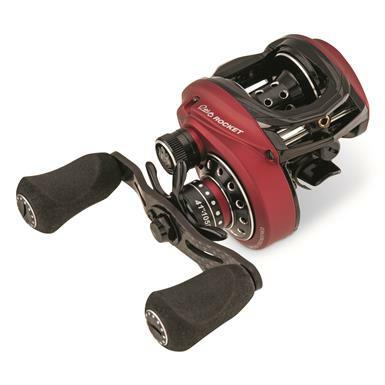 The ultimate shallow- and mid-depth ice fishing reel. 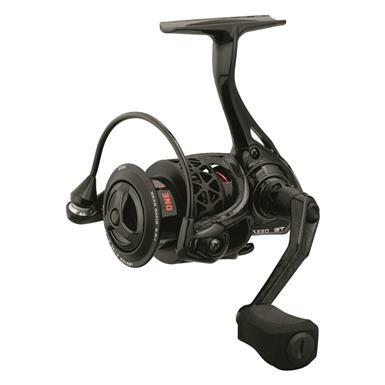 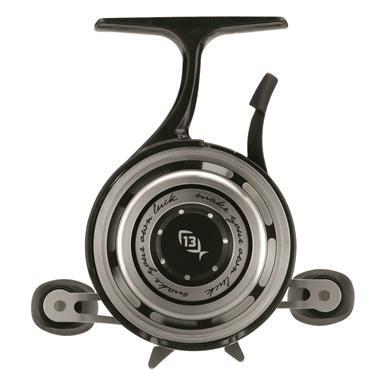 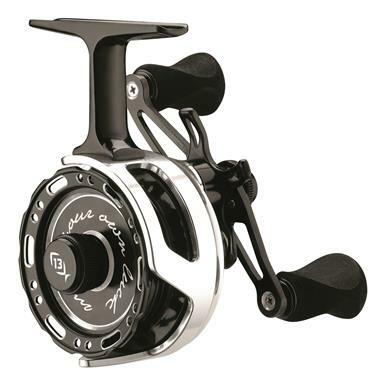 The ultimate inline ice fishing reel! 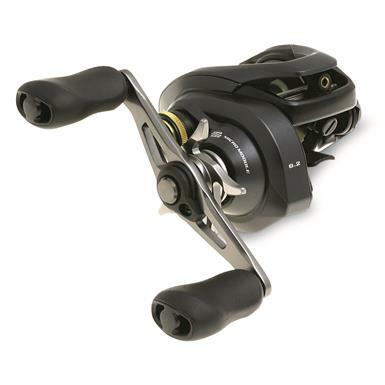 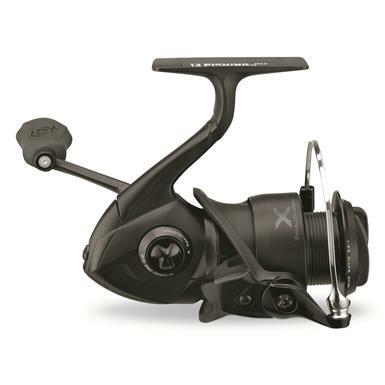 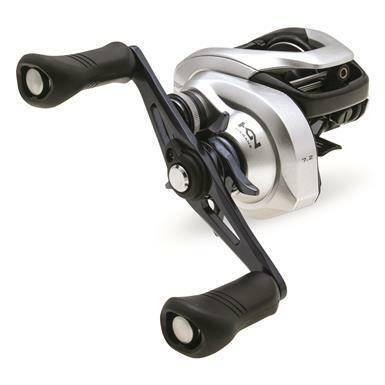 Strong, lightweight performance for fierce fishing action.